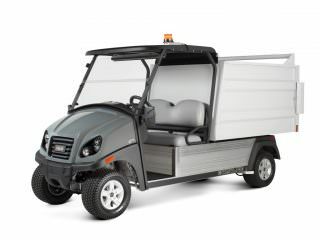 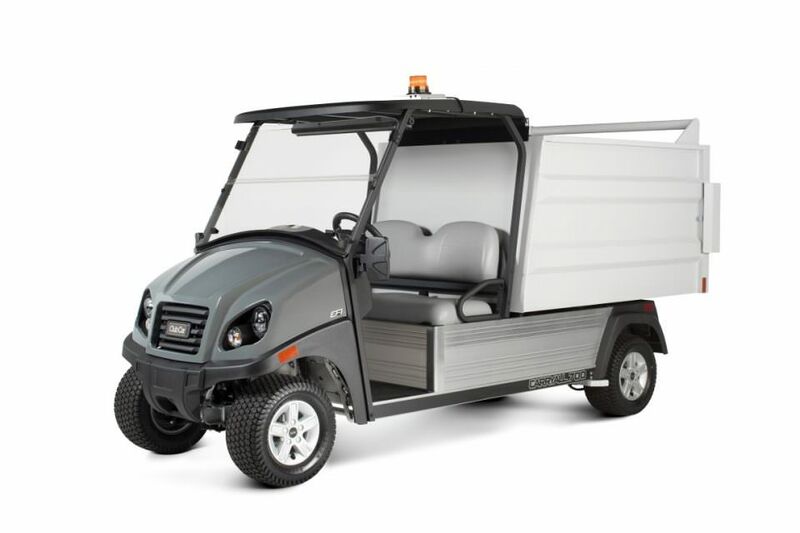 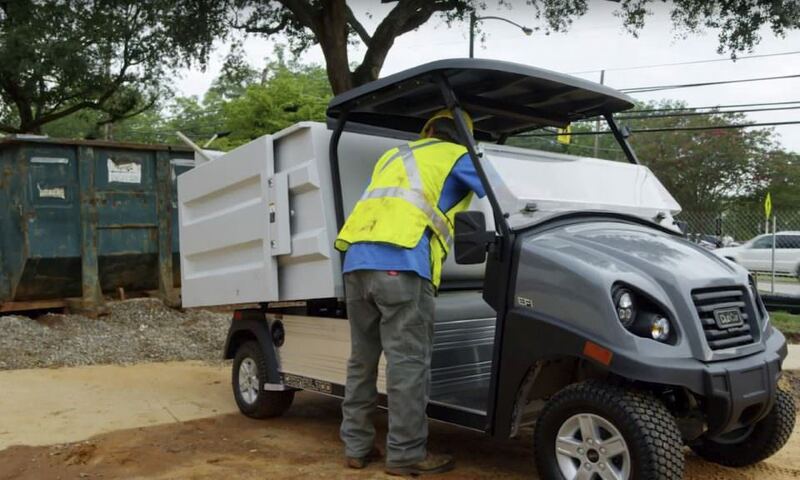 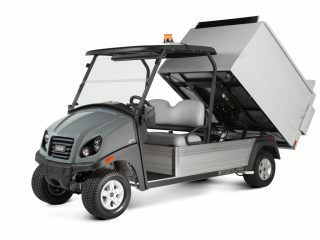 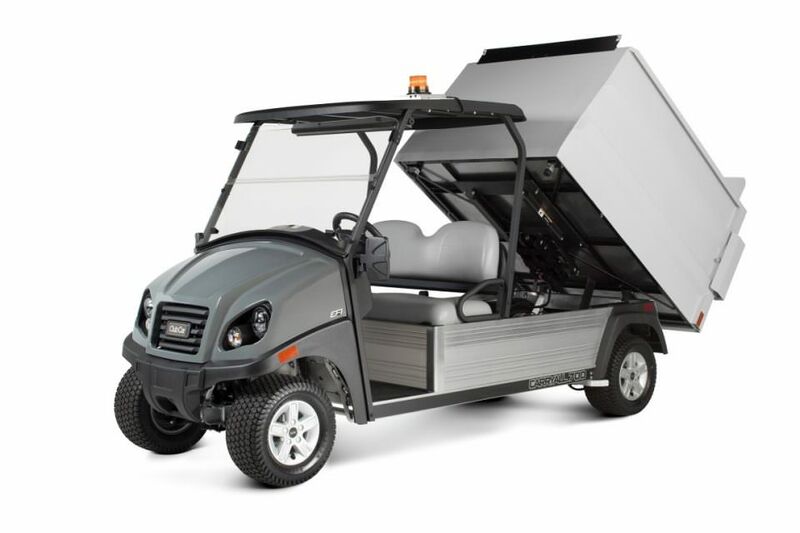 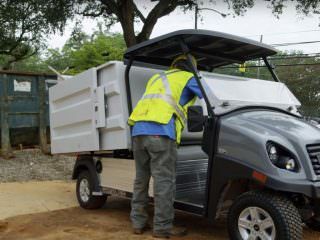 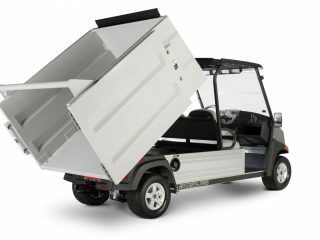 The heavy-duty refuse removal steel bin option is available for the flagship Club Car Carryall 700 utility vehicle. 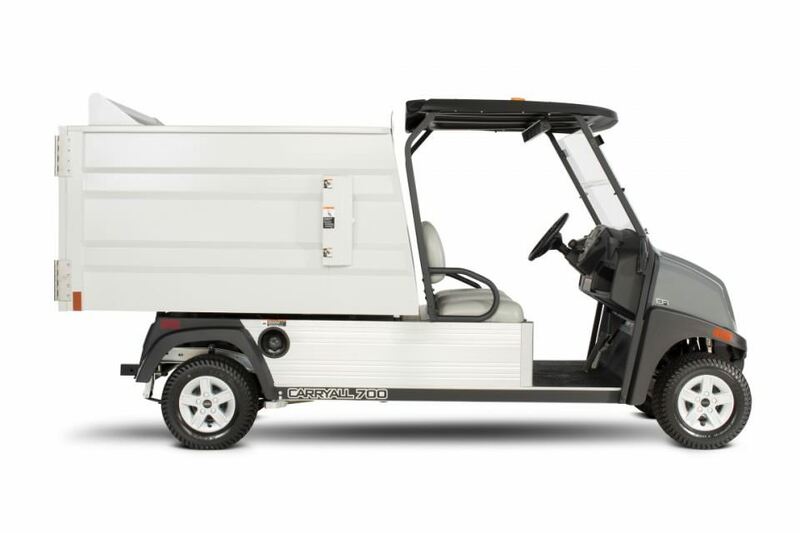 Designed and engineered to transport a range of waste around site the Refuse Removal Steel Bin allows your teams to access confined areas previously off limits to larger vehicles. 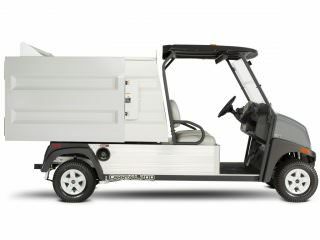 This vehicle option is ideal for sites looking to improve their waste management teams efficiency, the compact size and manoeuvrability allows teams to collect waste from areas previously off limits.